**GIVEAWAY WINNER CHOSEN!! ** – Congratulations, Sarah Davis, you won the Newborn Beanie from Adorable Props!! 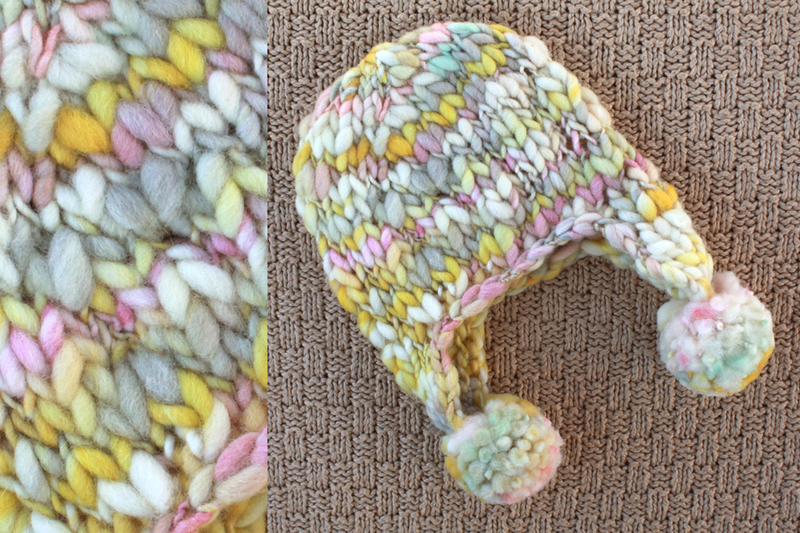 So excited to introduce you to one of my *favorite* newborn hat vendors — Adorable Props!! 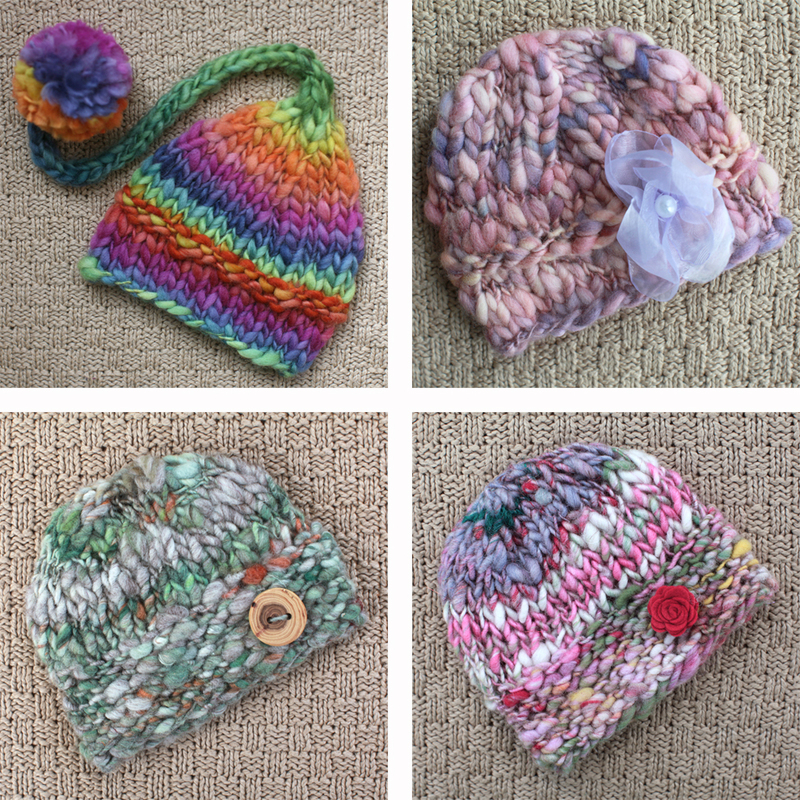 I can’t say enough good things about Meg, her hats are so well-crafted, they are the PERFECT (seriously perfect) size for newborns, and she has great turn-around time. 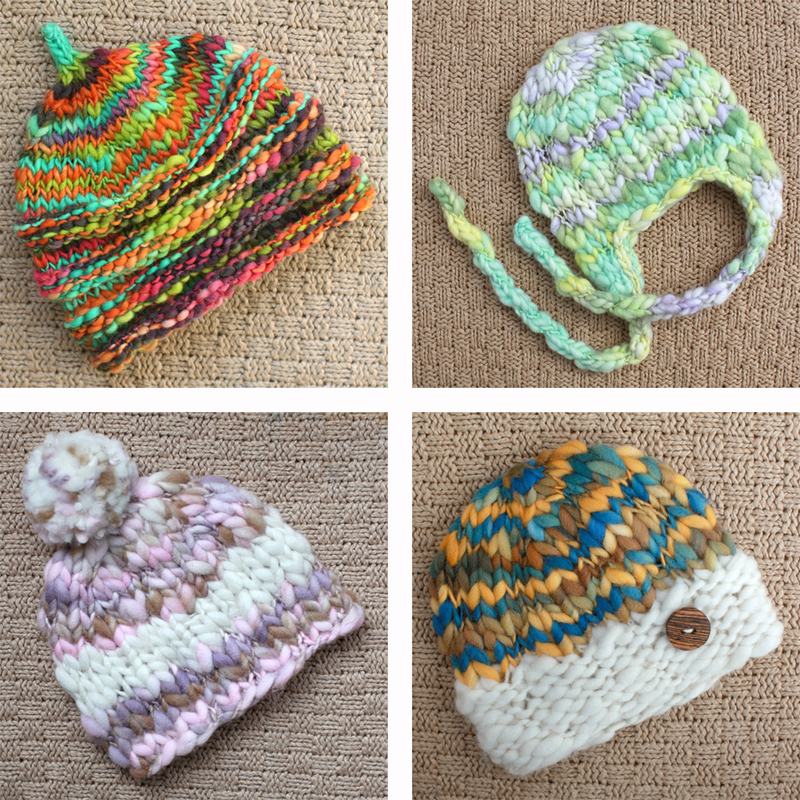 If you’re looking to add to your newborn hat collection, check out her Etsy Shop, it’s always well-stocked and so very colorful! Here’s what Meg had to say about her uber-fast growing business…. 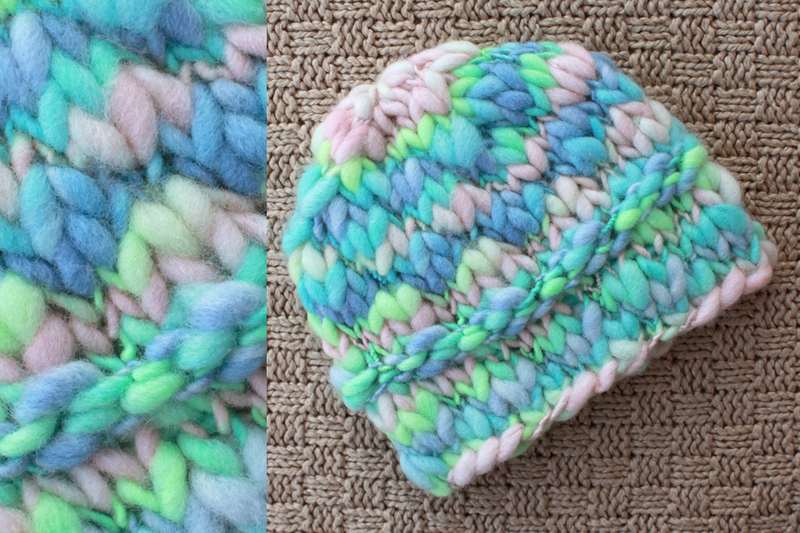 Want to win this Newborn Beanie?!?! 2} “Like” Adorable Props on Facebook, or if you are already a fan – great! — Let her know Jaci Forshtay | Photographer sent you today!